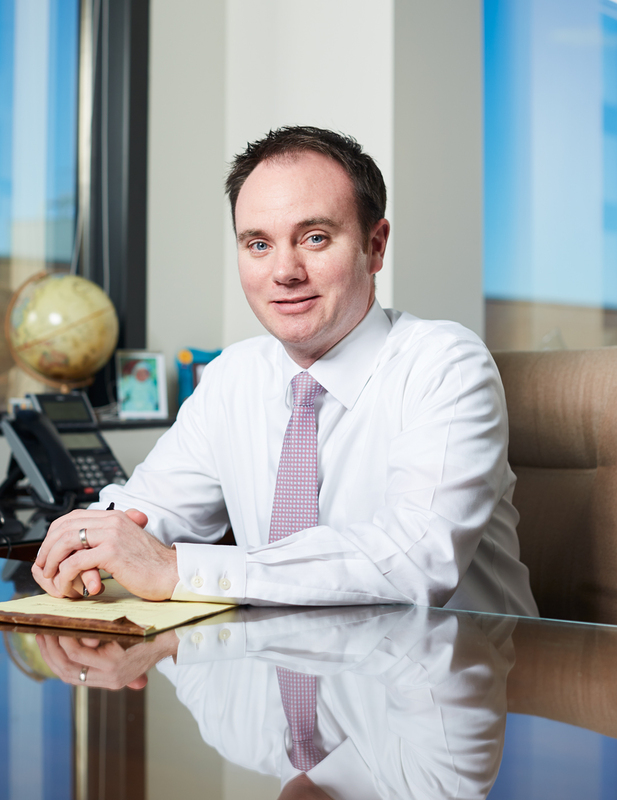 Sean M. Cronin is a partner at Cronin & Cronin Law Firm. He specializes in negotiating tax certiorari matters for prominent developers, national REITs and tenants in Nassau, Suffolk, Westchester and Rockland counties, as well as the five boroughs and upstate New York. Along with this, he heads up the firm’s Condemnation Department and has extensive knowledge in New York State condemnation law. He is responsible for successfully reducing the assessments, and thereby the real estate taxes, on many of the largest properties in New York State thanks to his expertise in property valuation issues and knowledge of market conditions and demographics. His clients include prominent developers and owners of all property types, including office buildings, industrial buildings, shopping centers and retail locations, restaurants, apartment buildings and condominium complexes, nursing homes and assisted living facilities and much more. Sean is an Executive Board Member of the Long Island Real Estate Group (LIREG), an organization that provides the real estate industry and allied trades with a platform for real estate-related charitable giving and networking. He is also Chair of the Membership Committee, as well as Chair of LIREG’s vibrant group of young professionals known as the “New Generation” who are actively involved in a host of charitable events/initiatives. Sean is also an Executive Board Member of CoreNet Global, the world’s leading association for corporate real estate and workplace professionals. He was selected from an international field as one of “36 Under 36 Young Leaders to Watch” by CoreNet Global. 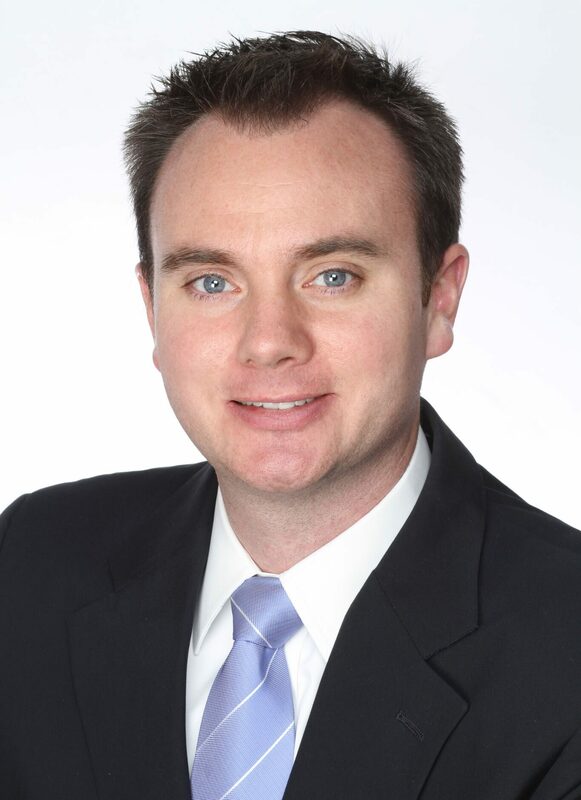 Sean was honored by Long Island Business News as one of the 40 under 40 rising stars in the business community. This is an accolade given to young professionals who are striving to improve the business community. Sean is also actively involved in the Long Island Chapter’s fundraising efforts for non-profits such as Make a Wish Foundation and Big Brothers and Sisters. Sean serves on the Executive Committee for the Long Island Special Olympics Annual “Evening of Champions.” He has volunteered with the Long Beach Martin Luther King Center, and was especially active in helping the organization recover after the devastating effects of Hurricane Sandy. For his efforts, he was presented with a Proclamation from the City of Long Beach. He has also performed pro bono work for Henry Kaufman Campgrounds, a non-profit that has enabled hundreds of thousands of children to have summers of fun over the years. He is a member of the Nassau County, Suffolk County and Westchester County Bar Associations and is regularly featured in the New York Real Estate Journal’s “Ask the Expert” section and quoted in law-related articles in Long Island Business News. He is also Alumni Social Chairman for the Long Island Chapter of Washington and Lee University, his alma mater.